Push Notifications service enables you to send and manage mobile and web push notifications using an intuitive UI, client SDK's and simple REST API's to configure, monitor and send notifications. 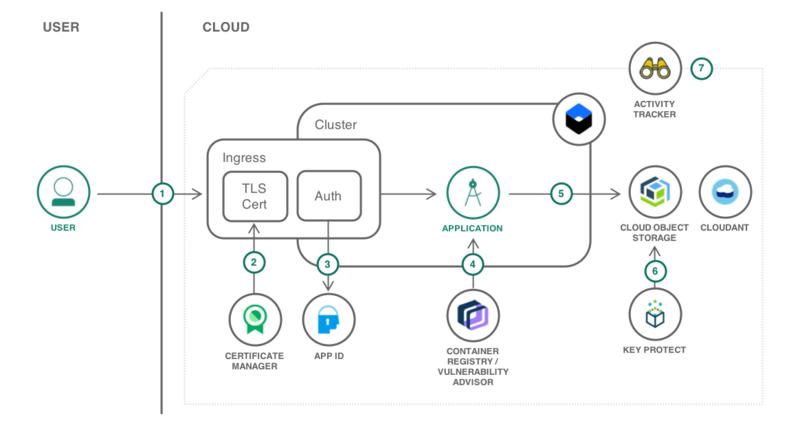 Create the service instance that will manage and deliver the push notifications to mobile and web clients. The IBM Push Notifications service extends your ability to monitor push performance by generating graphs from your user data. List all the sent push notifications, or report on all registered devices and analyze information on a regular basis. Common use cases require push messages to be sent on events like transactions, delay in flight arrival, salary credit etc. 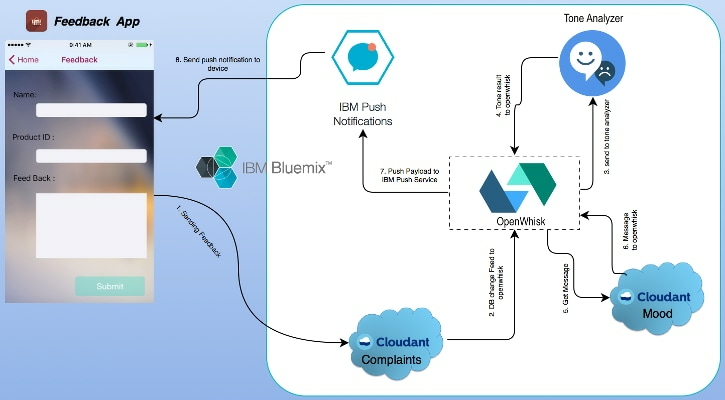 Leverage the Push Notifications action in IBM Cloud functions to achieve this. With the Push Notifications service, choose to receive alerts on information that has changed. Changes to the enterprise information create events, for which you are notified by registering them as webhook events. 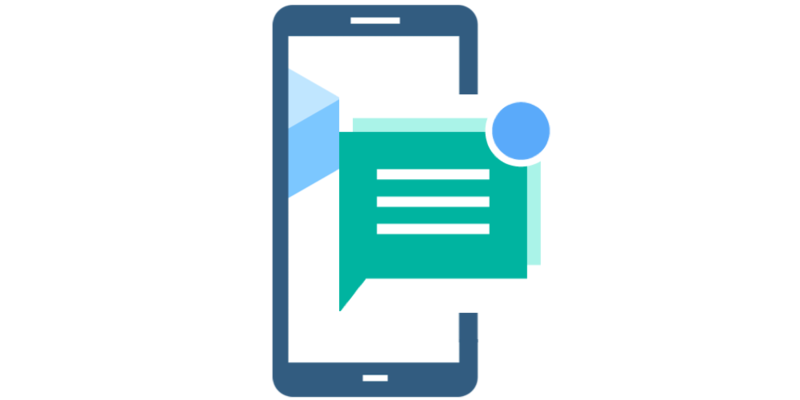 Once the customer provides feedback, the feedback is analyzed using Watson Tone Analyzer service and a relevant message is delivered using the Push Notifications Service, offering a discount if the customer is disappointed as assessed by the tone. A news channel app owner want to send a broadcast alert to all users about an upcoming storm. The news channel app owner can quickly send notifications to all the users about the storm alert using a simple GUI interface with few clicks. With Push Notifications you get better engagement with targeted users and timely messages sent to only specific segments of users. Business users can send messages to all or a set of users with few clicks using the service GUI with no developer involvement required. App developer can leverage the rich ecosystem of services on IBM Cloud to build innovative applications and extend their existing apps to make them more engaging. Monitor performance and usage of applications from a desktop or tablet without creating queries or involving a data analyst. Get started today by following the simple steps in the getting started guide.